Teehee! Best item in the bunch was this yellow gatchapon capsule. 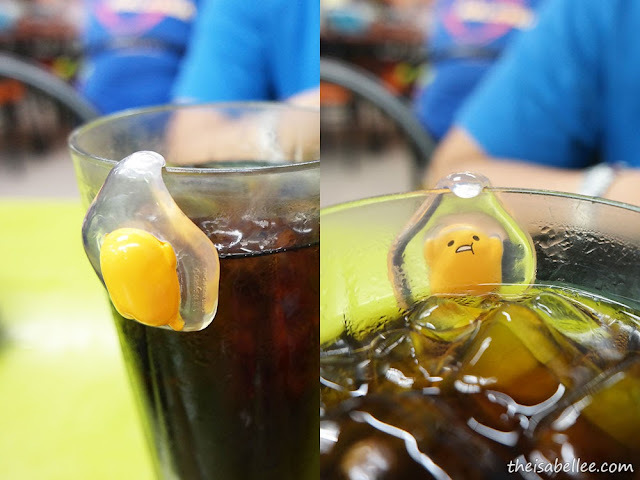 This Gudetama is hilarious! It's pathetic as usual, hanging by the edge of a cup/anything you wanna hang it on. 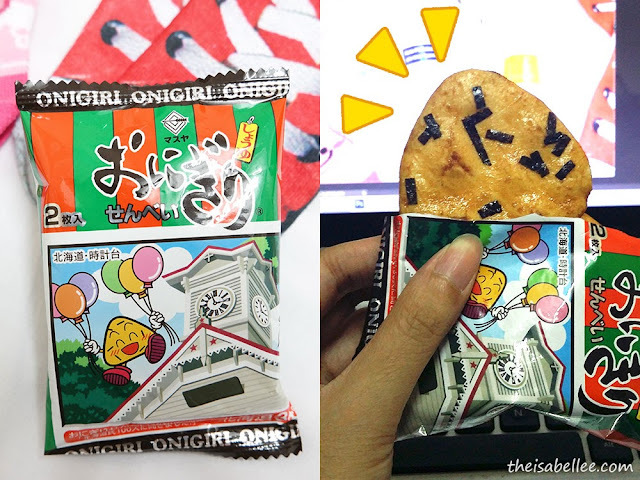 Onigiri cracker - OMG why did you only get one? LOL This is super yummy! =D Make sure you get loads of it if you see it. 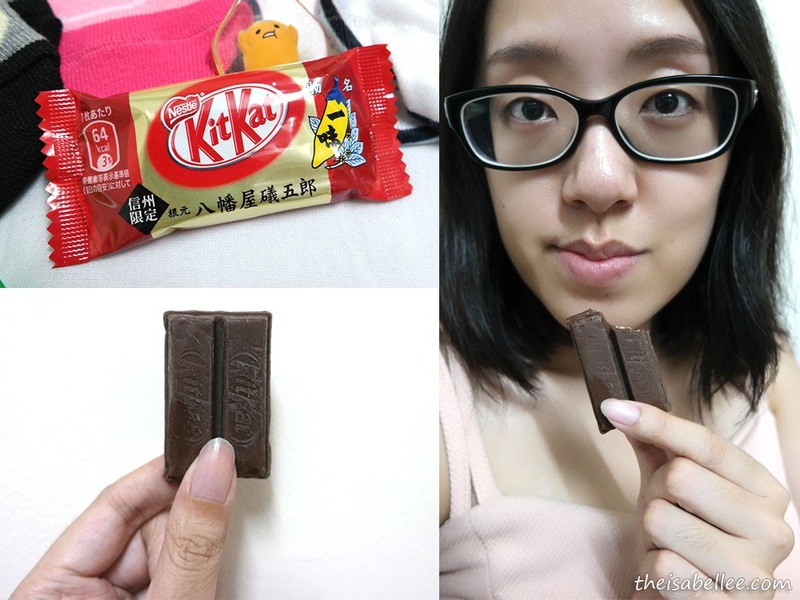 And Tania thought it'll be interesting to buy chilli flavour KitKat LOL She was right. A bit disappointed the KitKat wasn't red in colour but dayumm you can taste the spiciness alright.. 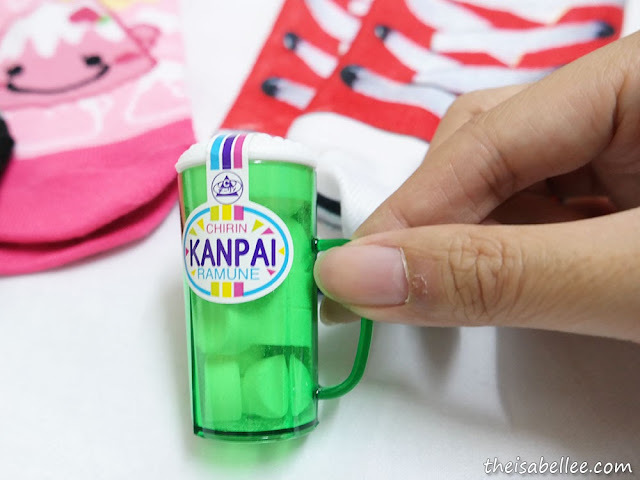 Cute Kanpai Ramune sweet that creates a fizz when you eat it. Love the tiny cup! 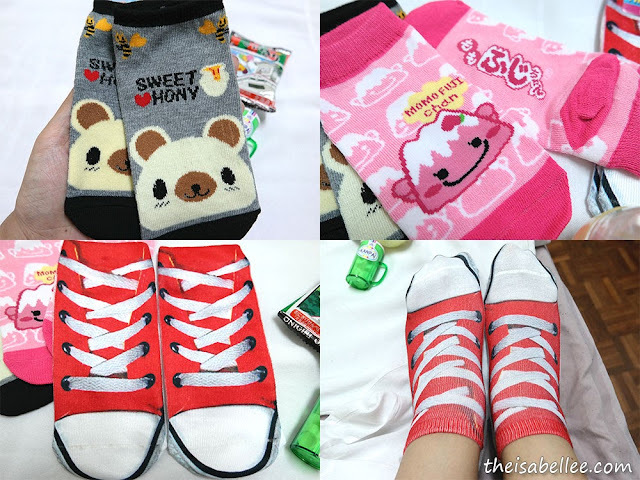 And somehow we have established that socks make great gifts LOL Sweet hon(e)y bears, Fuji-Chan and sneaker socks. Seriously, only Japan can make a mountain cute =_=" Who would have thought of making Mount Fuji into a cute pink pudding-like blob? So I got the Japan bug and I'm craving for more Japan stuff. Luckily there is Soukai! FYI, it's like an online supermarket with all sorts of stuff and they have a whole section dedicated to Japanese products. 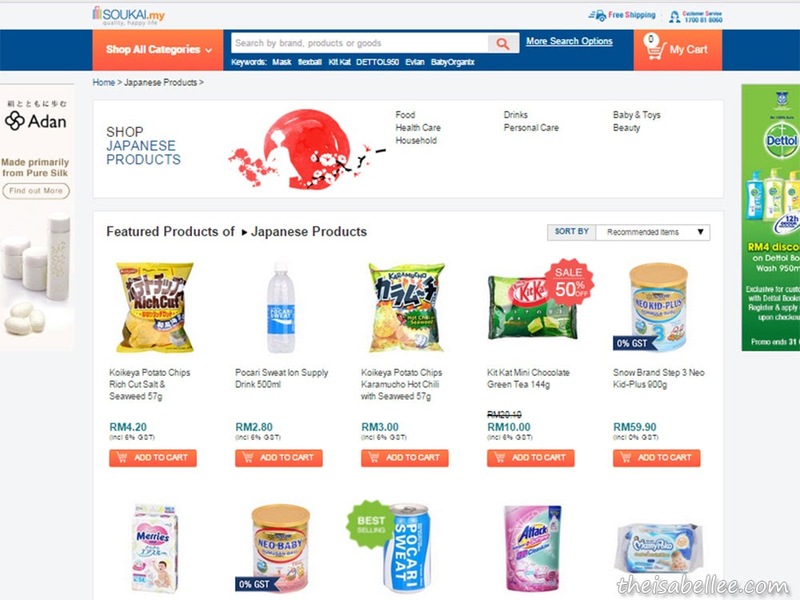 Remember to use VoucherCodes to get discounts on your Soukai grocery shopping ya..
Apart from food and drinks, they also sell household items, health care, baby stuff, beauty products and personal care items. I'm totally eye-ing that furikake powder..
Apart from household items, another thing that I buy frequently is beauty & fashion products so I will always Google for discount codes for shops such as Zalora & Luxola Malaysia kekeke Do you do the same? The gudetama iz so cute wei!!! Japanese is always so creative. Oh btw i love jap kitkat too, yums. U r tempting me to do shopping d! wow so cute socks, wow got snacks too. Hehe.. never been to Japan but sure nice can shop online. Japanese products are really cute. Unfortunately, they are not cheap. Nonetheless, I will check out the site off and on. Maybe there's something that catches my eye. This sounds like another trip to japan! haha. THATS CRAZY! I wonder what chili kit kat taste like. wah, is so cute. I love the things. I love Japanese stuffs too. 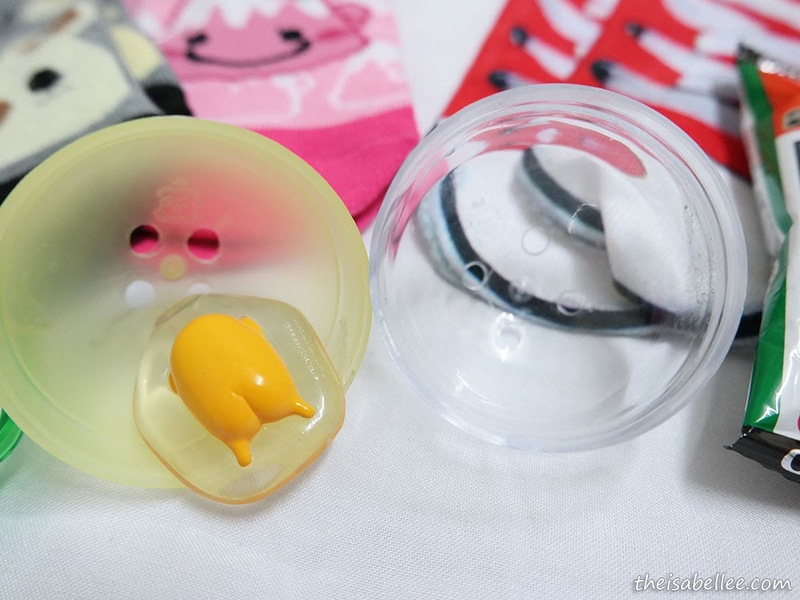 They're unique and super kawaii <3 And yeah I am half relieved that I don't live in Japan because all those Gachapon gonna make me broke if I live there. 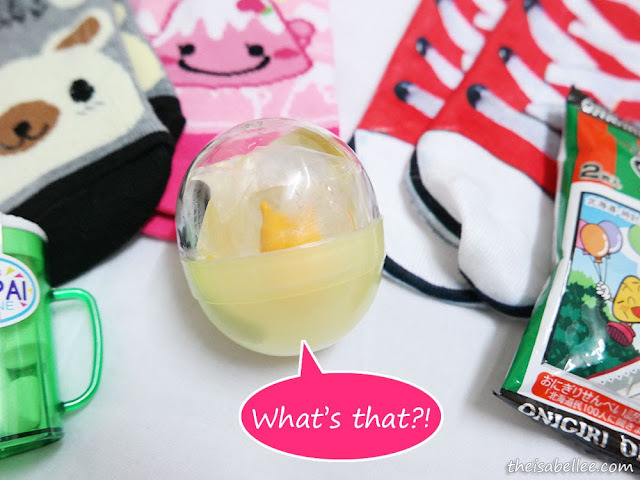 Oh my i want the gudetama also, too cute to resist. 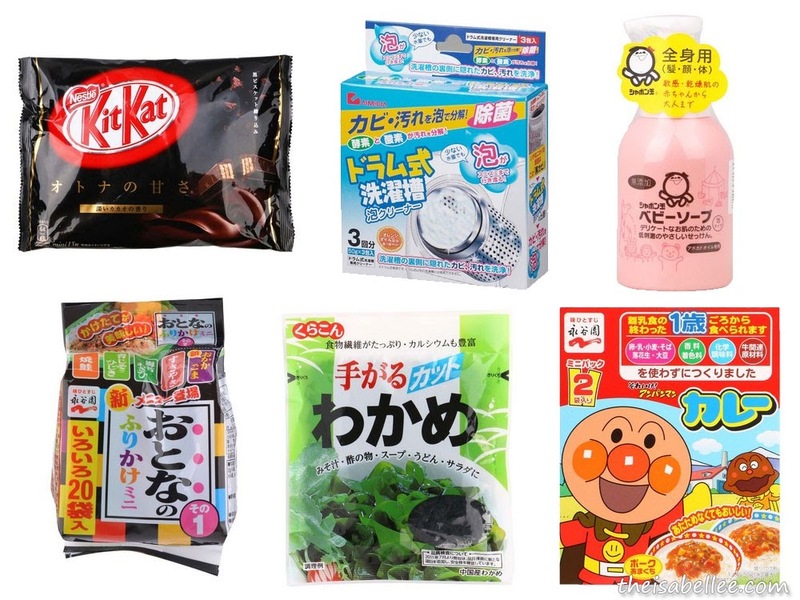 I like to buy Japanese snacks online too. this is so cute, i love that cute shoe socks,. im always attracted to jap stuff for sure.